Welcome back to Blackwood Blogs. The first time I spoke to you all was on the eve of the new season, and since then we've earnt seven points from a possible 12. It's tough to take because everyone in and around the team knows we very easily could have 12 out of 12 points right now, and that high standard that we hold each other to will be the difference and help us close out games in the future. 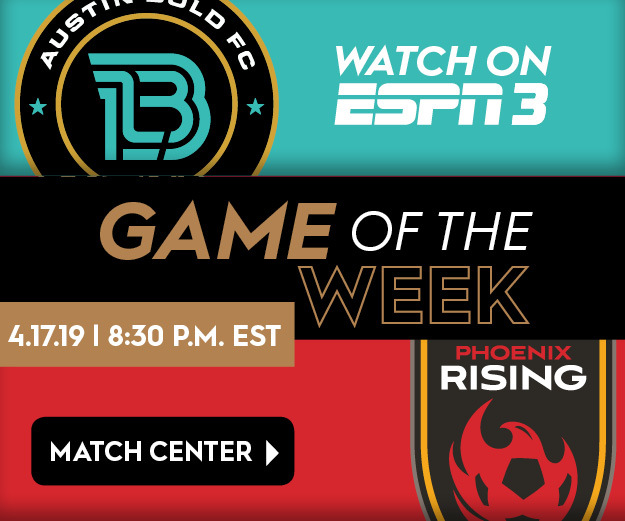 Tomorrow we're back home against new boys in the league Austin Bold FC. The theme of tomorrow's game is around celebrating Sacramento, so I think now is a good time to share with you a few places I go when I'm not on the soccer field. 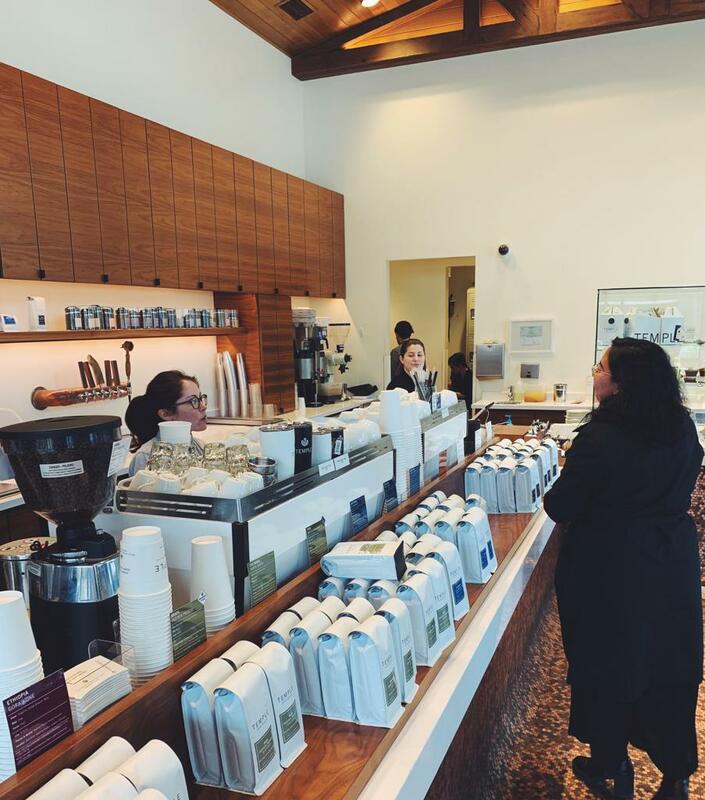 I feel as though I’ve discovered one percent of the Sacramento area and that I’m hearing of cool new spots all the time, so my list continues to grow. However I do have some staples that draw me in consistently during my down time. Anyone who knows me knows that I'm very introverted, and I'm more than happy to sit at home alone with my own company. I like myself so it works out nicely. 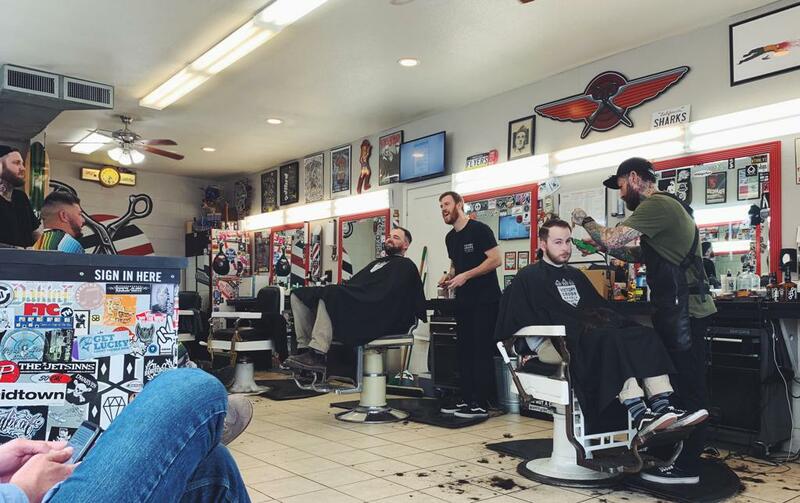 When I'm not home watching stand-up comedy and we get some free time or an off day, I hit up a few local spots. 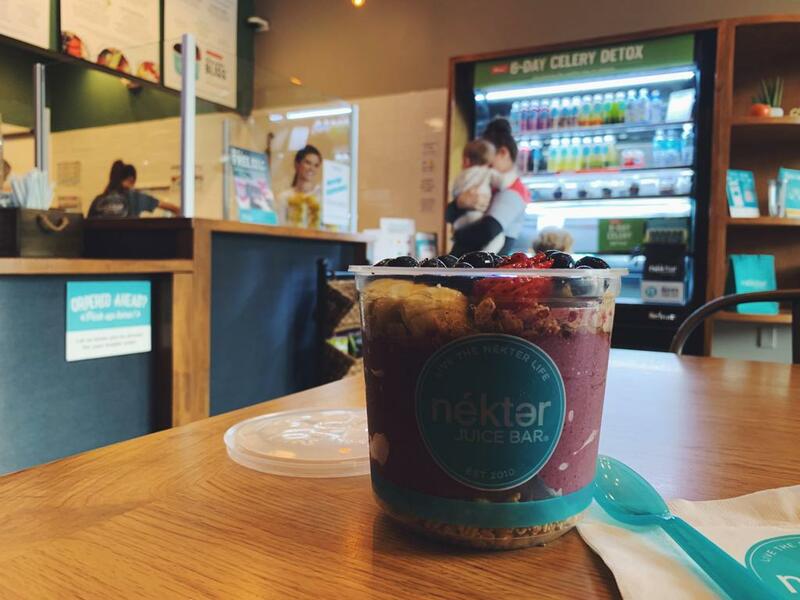 The next place that's been tickling my cravings recently is Nekter Juice Bar on 20th Street. It’s located just a couple of doors down from our new team store and they do some great food and juices. The thing that keeps me going back though is the Açai bowl. I get the Açai banana berry which has granola, bananas, blueberries, strawberries and is topped with honey. It’s just a nice healthy snack and a welcome variation from my chocolate and candy diet. When I'm not kicking balls on the field I'm hitting them into the trees at my local 9-hole golf course in Land Park. I've been playing golf recreationally now for just over a year and it's a really nice off-day activity to help get my mind off things and de-stress. However to call my golf game stress-free at the moment would just be a lie. 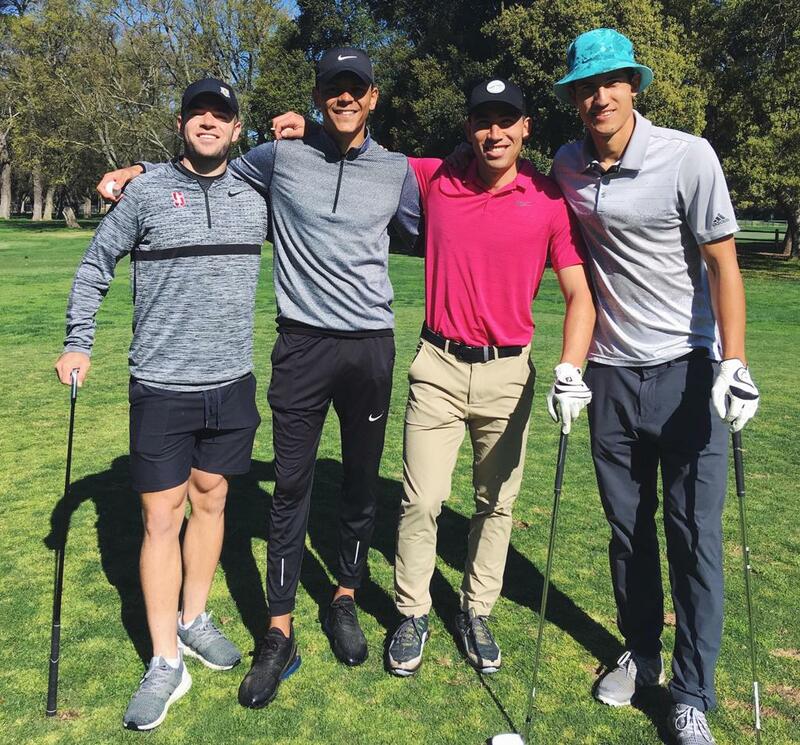 The current golf foursome is the 'Shinboyzz' which is comprised of Cameron Iwasa, Stefano Bonomo, Sam Werner and myself. We try to get out to play whenever we have a day off and the weather is nice, so all this rain we’ve been experiencing is really getting in the way! Cameron is way out in the lead in terms of talent, but I'm working hard to at least not embarrass him on the course when we play together. Last of all before most home games I book an appointment at Anthony's Barber Shop on 21st Street and see my guy Nigel for a fresh cut. Nigel's a cool guy and a fan of the Republic (which makes him even cooler). We have some great chats and he even cuts my dad’s hair when he comes to visit. He brings his family out to the games at Papa Murphy’s Park to enjoy the atmosphere and admire not only the great soccer but his great work on top of my head. See you all out there again tomorrow night, and I'll write again soon.